This show was 9th in the global vinyl only chart. 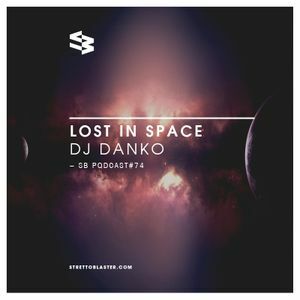 DJ Danko directly from Saturn with a spacey selection of strictly original vinyls, playing some cosmic jazz funk. Gently brought to you by those atmospheric guys at strettoblaster dot com, yep.